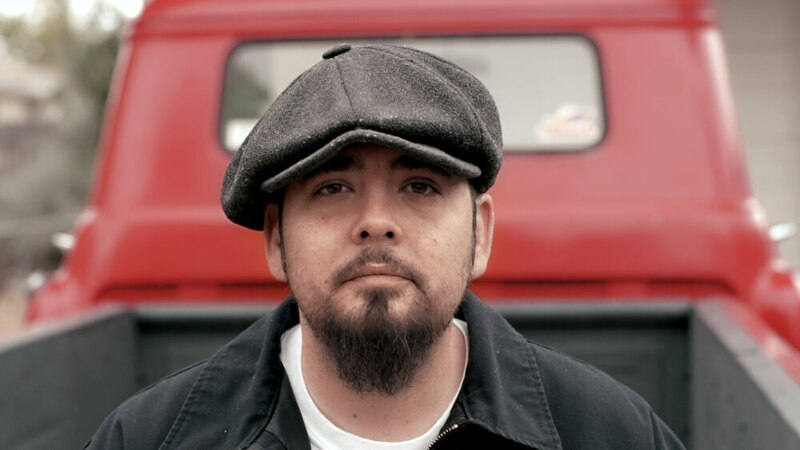 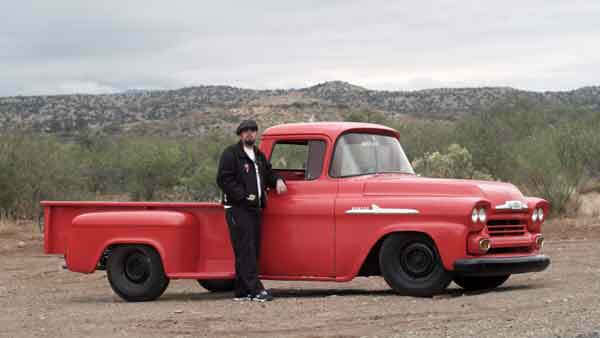 Chris Baker is a Cottonwood, Arizona resident with a taste for classic trucks and classic rock ‘n roll music. 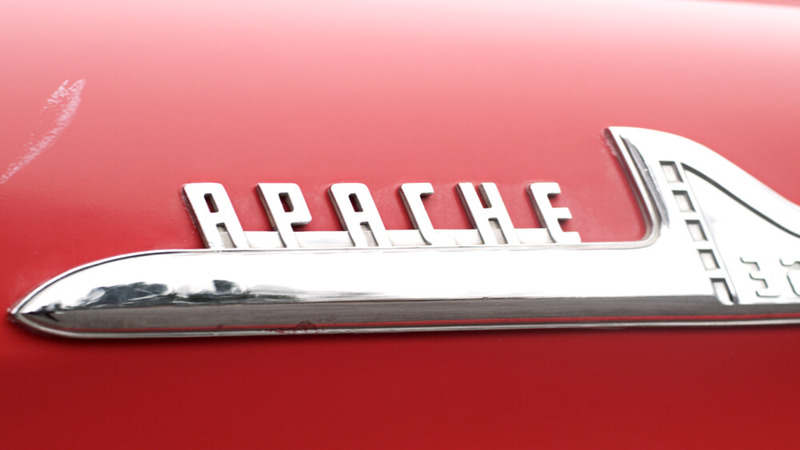 Chris wasn’t looking for a 1958 Chevy Apache, but this one was too good of a deal to pass up. 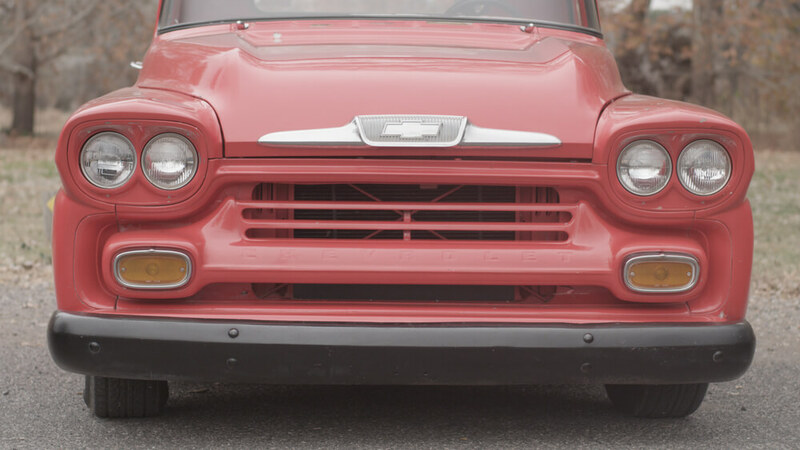 What started with airing up the tires, putting gas in it, and wiring it to run has come a long way to the end result of a very good looking truck. 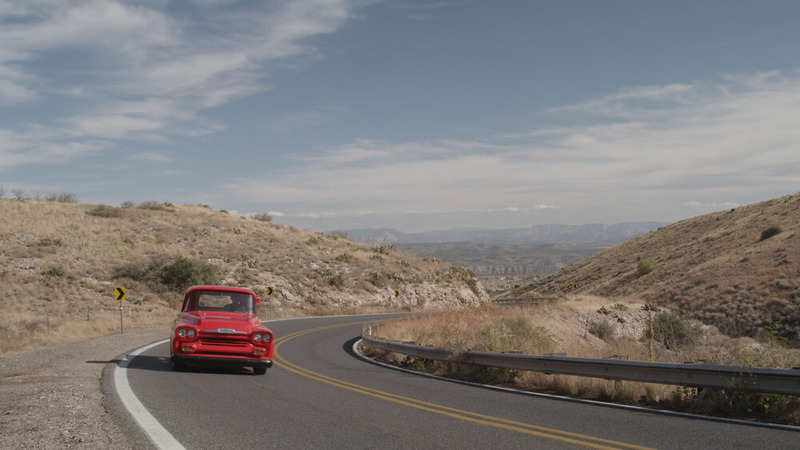 Check in with Chris Baker & his ’58 Chevy to see how he’s keeping his truck running proud and keeping the ’50’s alive.